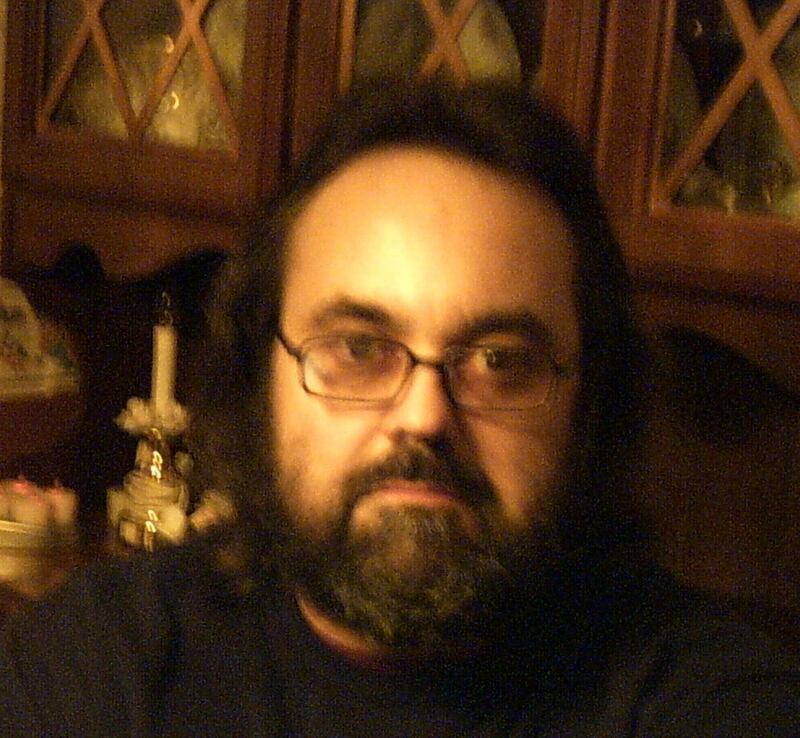 Chuck Richardson is the author of two novels, Smoke and So It Seams, and an e-book, Dreamlands: 3 Fictions, all from BlazeVox [books]. His short-fiction, criticism and poetry have appeared in Thieves Jargon, eccolinguistics, Reconfigurations, Atticus Review, Blood Lotus Journal, Full of Crow and elsewhere. He lives in Western New York.